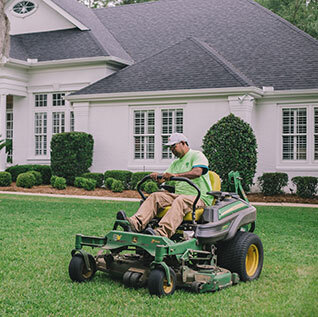 Professional Lawn Maintenance will keep your home or business’ lawn freshly cut, trimmed and looking its best. We can help you improve the quality of your grass and make sure you have the best lawn on the block. Businesses, just like homes, deserve the best in landscaping, lawn maintenance, irrigation & power washing. A beautiful, well maintained location speaks volumes to your customers. We’d love to help your business with our professional landscaping and lawn maintenance services. Hear it from the ones who know best: our customers. 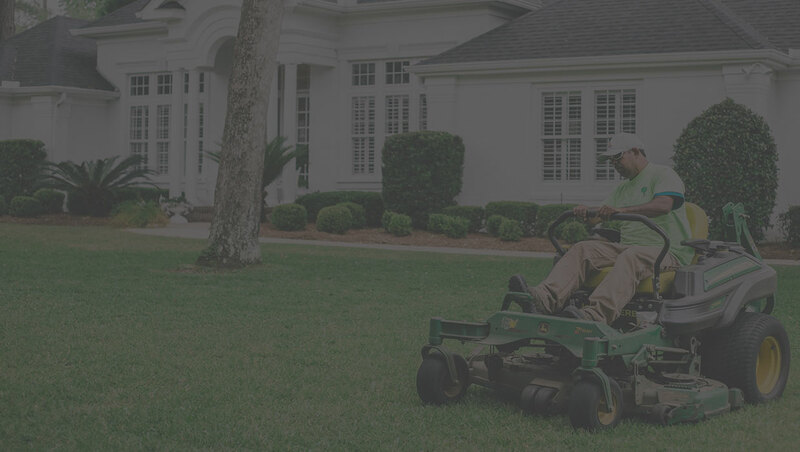 We have a lot of testimonials that show how dedicated we are to being the best lawn maintenance company in-and-around Tallahassee. Words can't quite express how much we love C & A Landscape! After living in our home for 8 years, we finally saved up enough money to do a backyard renovation. Chris and his crew took such good care of us, and over a year later our grass is greener and more lush than ever. We are about to tackle a joint front yard reno with our neighbor and couldn't be more excited. We have also used C & A to soft wash our house which leaves it looking extra sparkly, almost like it has been repainted completely. Thanks guys! I cannot believe how great the team at C&A Landscape was! They completed landscaping work in time for my son's graduation party. I wanted to do it myself, but realized how long it would have taken. They did it in a matter of weeks and to perfect - i might add! Thank you to the team for everything that you have done. Schedule an appointment and/or receive a quote today! Copyright 2016 C&A Landscaping. All Rights Reserved.